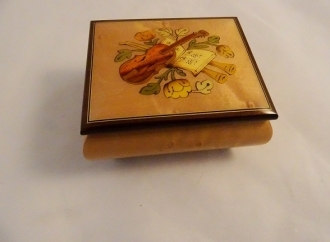 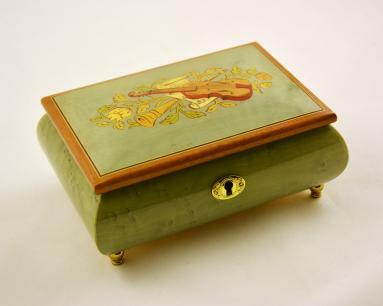 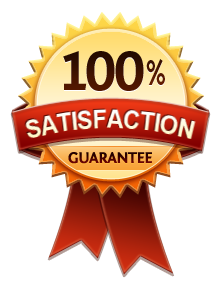 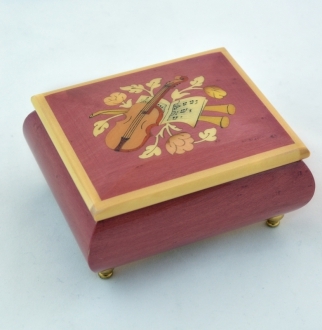 This is an extra large music box, which is crafted to hold a large piece of jewelry or other trinkets. 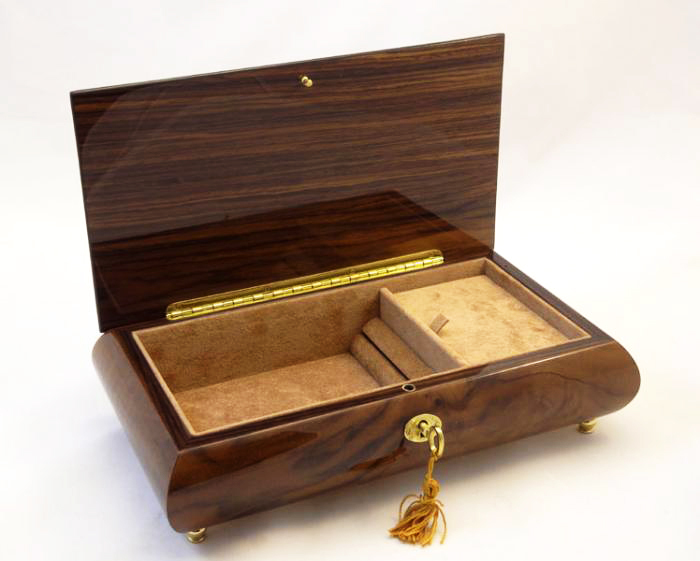 The Sorrento box flaunts the naturally beautiful burls of the walnut. 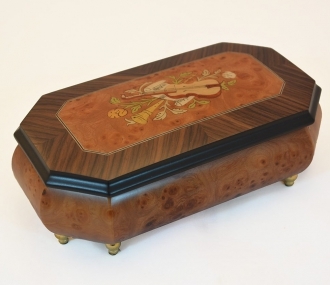 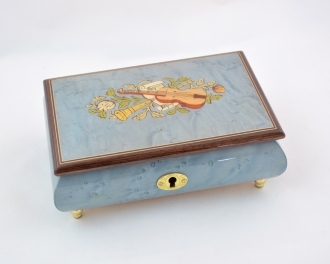 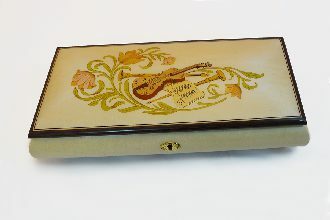 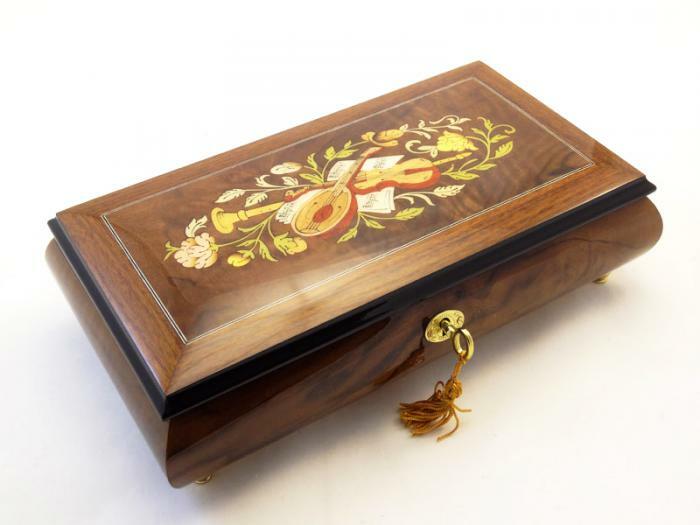 The inlay, which is created using the age old technique of marquetry, makes this authentic music box even special. 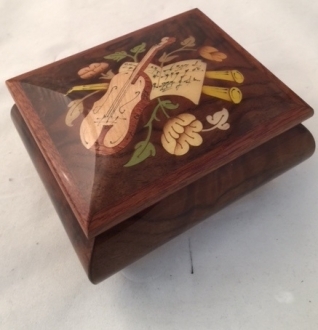 This Italian music box has two compartments large enough to contain something with a substantial volume. 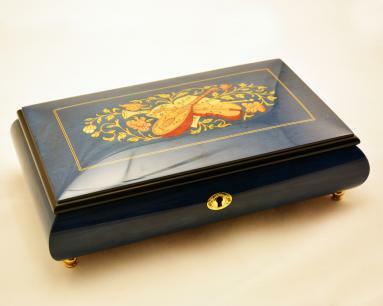 It is further fitted with lock and key.